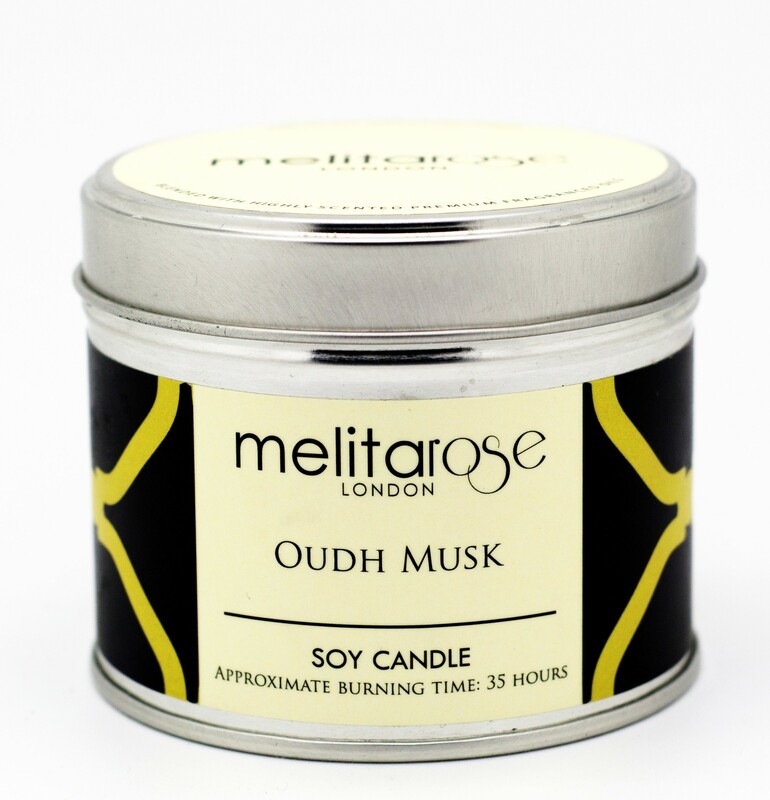 The first time you burn your Melitarose candle, allow it to burn for at least 2 hours and no more than 4 hours, until the whole top is liquid. This will help your candle burn more evenly the next time. 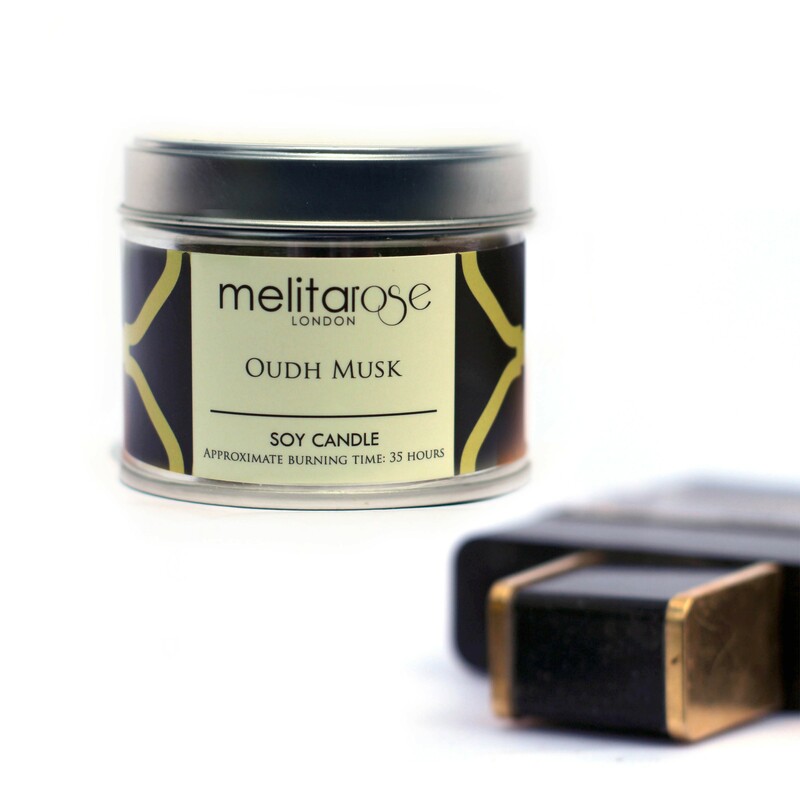 Before lighting your Melita Rose candle, trim the wick to 0.5cm.